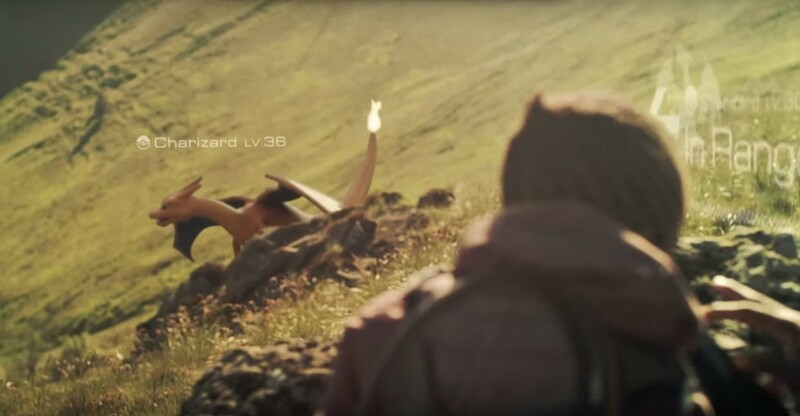 Last week, we saw leaked videos on what seems to be gameplay footage for the upcoming game by Nintendo and Niantic. In the video, we can see parts of the gameplay including navigation and how to capture Pokémon (Master Ball on a Ivysaur, really?). Although no statement was released during that time by both companies regarding the video, today they released details from the official US Pokémon website giving further info on their upcoming game. 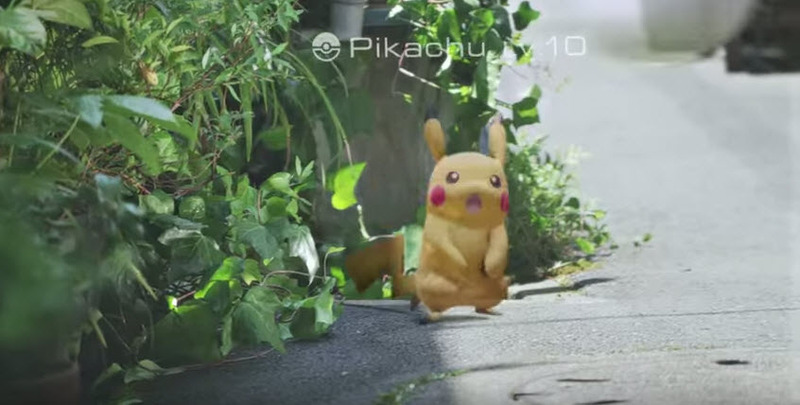 To those unaware (and I’m wondering why), Pokémon Go is an augmented-reality game based on the Pokemon franchise which is mainly designed for smart phones and other supported devices. Aside from using said devices, they will be releasing a supplemental wearable device called the Pokémon Go Plus, which uses a Bluetooth connection to notify users when a Pokémon is nearby with LED and a light rumble. Via the user’s camera, people can hunt and capture Pokémon from different areas around the world, which encourages travel. Specific types of Pokémon will inhabit certain areas, for example water-type Pokémon will live near water locations etc. 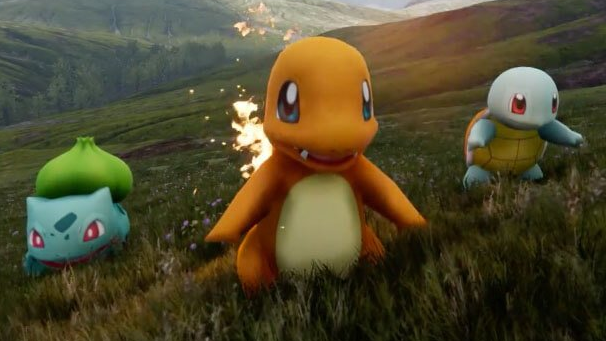 Players are able to hunt, capture, train, and battle Pokémon just like in the video game and anime. “At a certain point in the game, you’ll be asked to join one of three teams. Once you join a team, you’ll gain the ability to assign Pokémon you’ve caught to empty Gym locations or to a location where a team member has placed one of his or her Pokémon. Like PokéStops, Gyms can be found at real locations in the world. Each player can place only one Pokémon at a particular Gym, so you’re encouraged to work with others on the team to build up a strong defense. Oh… my… Gawd… There are Pokestops?? and you can evolve your own Pokemon??? AND you have GYM BATTLES?!? I’ve died and gone to Poke-heaven! Once again, if you wanna see the full announcement, simply click HERE. For now, I’m blasting off at the speed of light! Till next time! Previous articleThe Amazons of Themyscira stand proud in new “Wonder Woman” still!